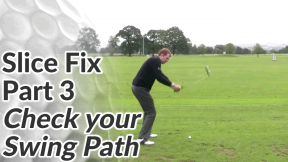 A swing path that is what we call ‘out-to-in’. 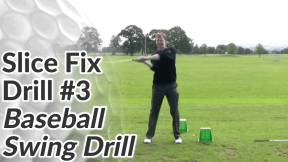 Not enough hand / forearm rotation through the ball. 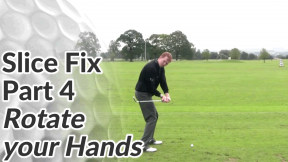 Using a 6 or 7 iron, split your hands up so that your left hand is on the club normally, but your left hand is about 3 inches below the end of the grip. 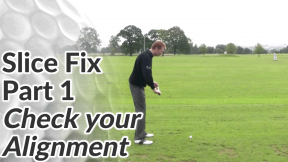 Make a short backswing. 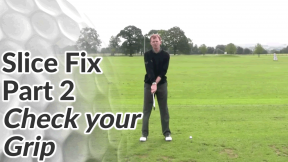 As you change direction into your downswing, focus on dropping the right elbow aggressively into the back of the right hip pocket (for the right-handed golfer). 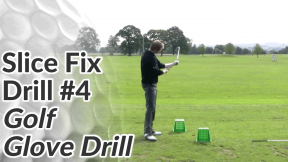 This should keep the club behind your body and so promote an inside-outside swing path. 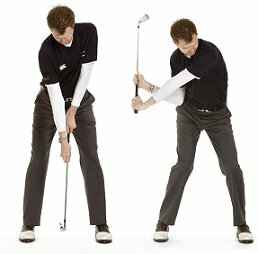 Repeat the practice swing a good number of times before trying to feel the same movement but with your hands in their normal grip position. 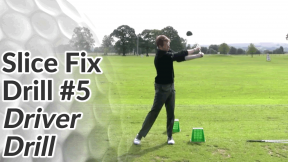 A more in-to-out swing path will start the ball out to the right of your target (for the right-handed golfer). 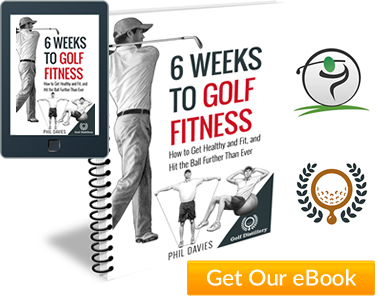 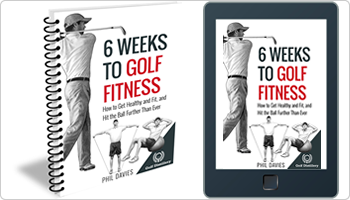 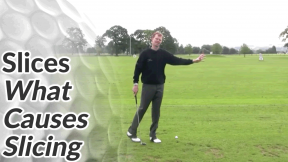 Without proper rotation of your hands and forearms, the golf ball will start right and curve further to the right. 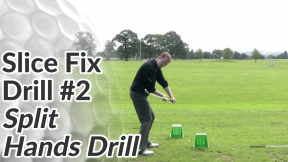 So the next step is to work on element #2 – proper release of the hands through the ball. 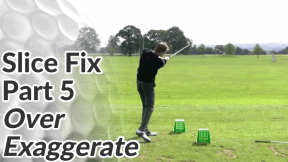 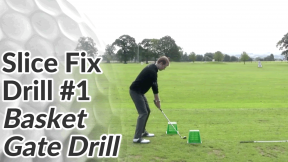 Anti-slice drill #3 and drill #4 will help you with that.